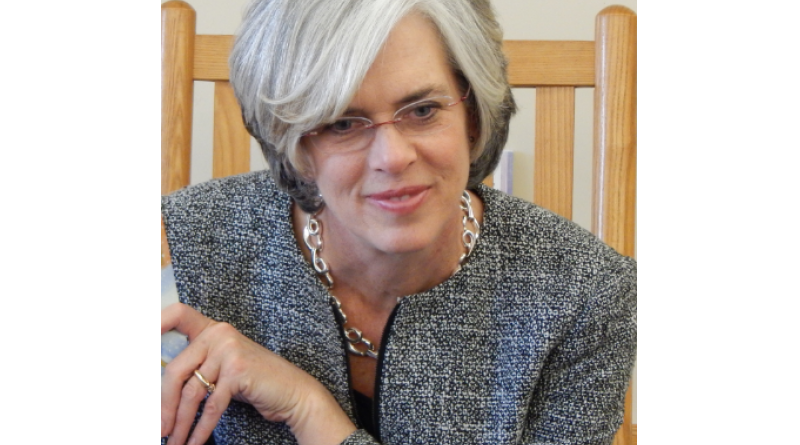 WASHINGTON DC – Congresswoman Katherine Clark has introduced the Transparency in Taxpayer-Funded Discrimination Act to ensure students, parents and members of the LGBT community are empowered to make informed decisions about their college careers. Since 2013, at least 56 colleges and universities have secretly pursued exemptions from federal civil rights protections for students on the grounds of religious freedom. These exemptions enable a broad array of discrimination against LGBT students, including student admissions, financial aid, housing, sports teams and clubs. The Transparency in Taxpayer-Funded Discrimination Act requires the Department of Education to make publicly available a list of institutions that have applied for or received exemptions from the law, and requires institutions that have applied for exemptions to clearly list this information on their websites. “Students who are working hard and saving for college should not be in the dark about schools that intend to discriminate against them,” said Rep. Clark, who represents Framingham as part of the 5th Congressional District. “While religious institutions of education have the right to exercise faith, the surge of discrimination disguised as faith is disturbing and deserves transparency. The Transparency in Taxpayer-Funded Discrimination Act is a commonsense proposal that ensures transparency and empowers students and parents to make informed decisions,” said Rep. Clark. Religiously controlled institutions of higher education are exercising a provision under Title IX to apply for anti-LGBT waivers. Currently, there is no legal requirement to make a list of applicants for the waiver publicly available. Clark is a member of the U.S. House Equality Caucus, and is a cosponsor of the Equality Act, as well as number of proposals that aim to bolster equality and opportunity for LGBT Americans. She is also a member of the House Education and Workforce Committee, which has jurisdiction over higher education issues.